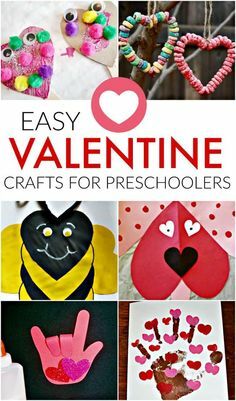 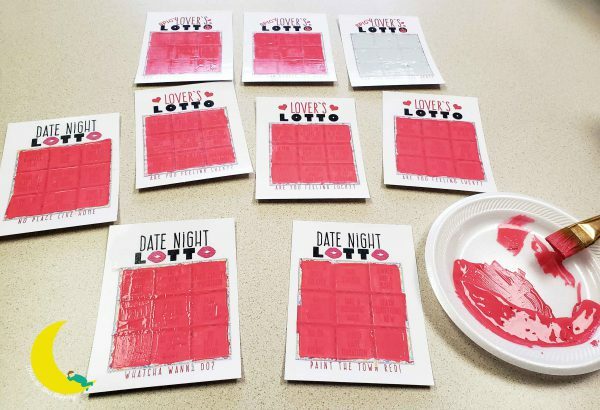 Easy Valentine Craft – 1 freebie(s)? 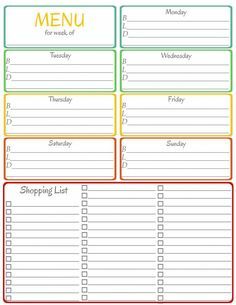 Easy to make fabric – 1 freebie(s)? 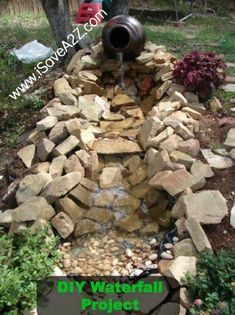 DIY Easy Backyard Wa – 1 freebie(s)? 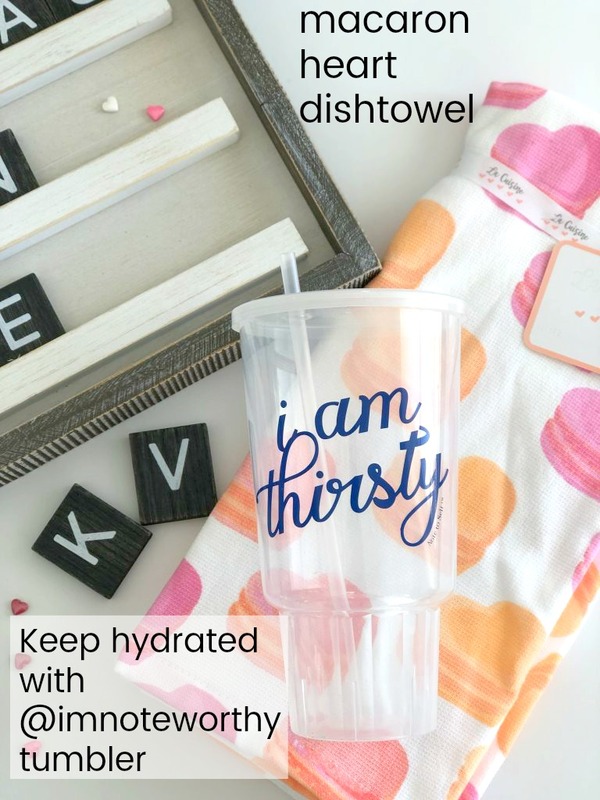 Easy Glazed Honey Ba – 1 freebie(s)? 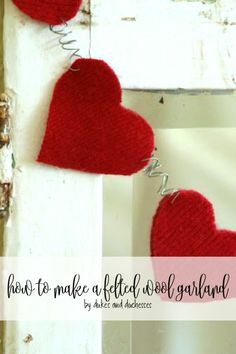 how to make a felted – 1 freebie(s)? 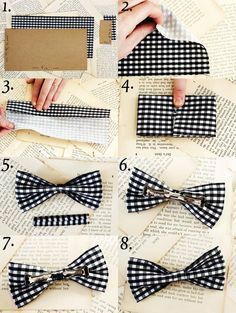 DIY : how to make a – 1 freebie(s)? 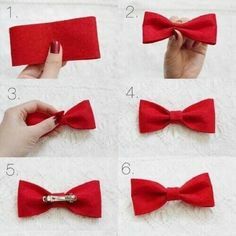 How to make bow ties – 1 freebie(s)? 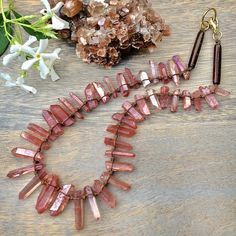 Juniper DIY Necklace – 1 freebie(s)? 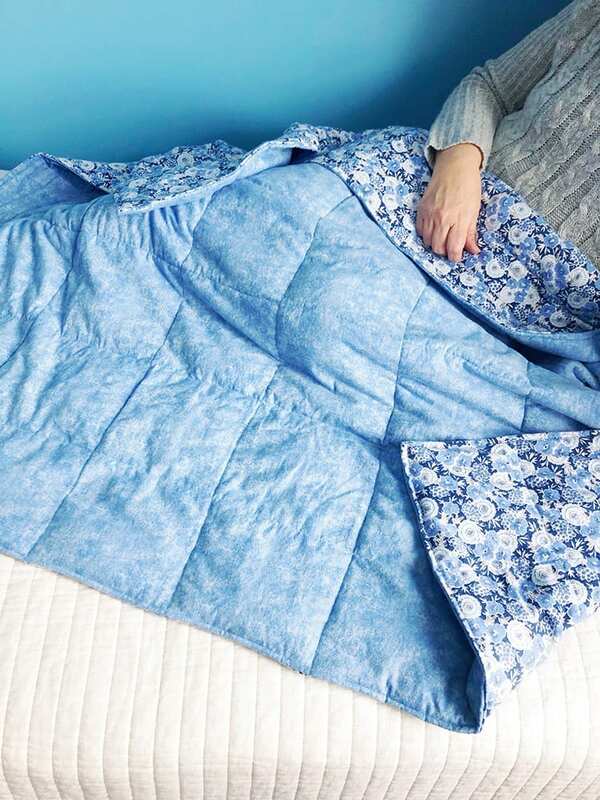 DIY CURTAINS EASY SE – 1 freebie(s)? 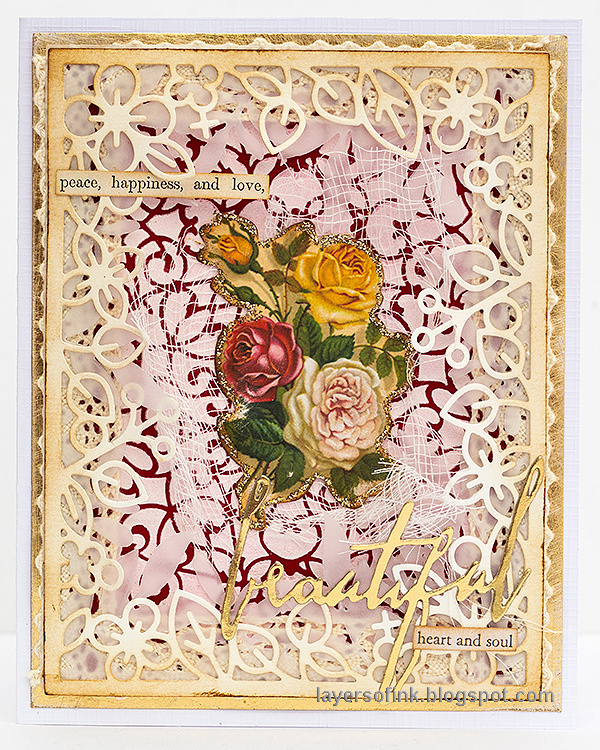 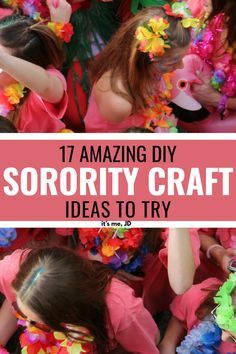 17 Amazing DIY Soror – 1 freebie(s)? 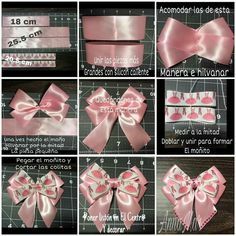 Easy and quick DIY idea for Girls Sweater design – 1 freebie(s)? 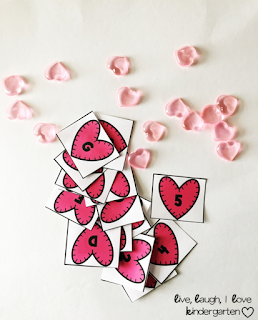 FREE Heart Letter and Number Cards – 1 freebie(s)? 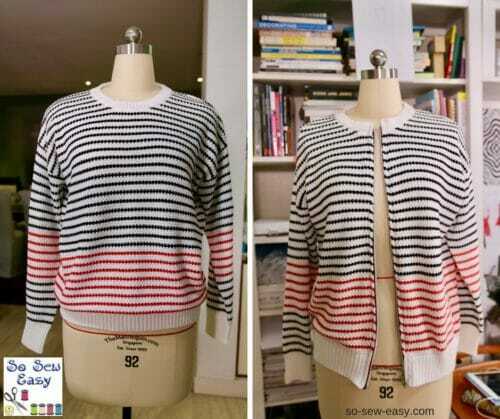 How to Transform a Sweater Into a Cardigan: Free Video Tutorial – 1 freebie(s)? 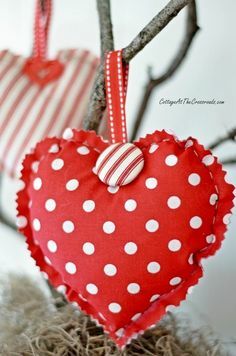 DIY Letter Board Wreath Wall Valentines Day Home Decor Quotes & Sayings – 1 freebie(s)?